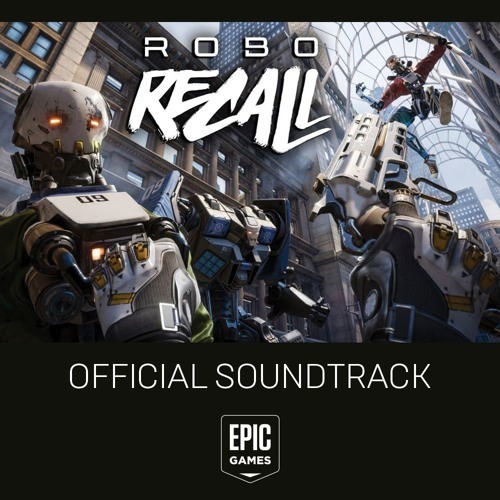 Enjoy this bonus music track from Epic Games' Robo Recall, the critically-acclamed VR shooter hailed for its arcade action and creative combat using Oculus Touch. Built with Unreal Engine 4, Robo Recall fully supports mods and is now available for free. Awesome! Can't wait for my HTC Vive comes and i can play this!